Dr. Vikas Chopra has done his MBBS from Christian Medical College & Hospital, Ludhiana. Dr. Vikas Chopra has completed his MD (Medicine) form PGIMER, Chandigarh and DM (Cardiology) from All India Institute of Medical Sciences, New Delhi in 1993& 1996 respectively. Dr. Vikas Chopra has Fellowship of Society of Cardiac Angiography and Interventions (FSCAI) from USA. Dr. Vikas Chopra has been awarded for exceptional work in the field of Interventional Cardiology. Dr. Vikas Chopra has 20 years of experience in the field of interventional cardiology. Dr. Vikas Chopra is an expert at difficult and complex multivessel angioplasties with special focus on radial artery interventions. Dr. Vikas Chopra is proficient in non-coronary interventions including device closure of heart defects. In addition he manages patients with rhythm abnormality and implants pacemakers and other devices. 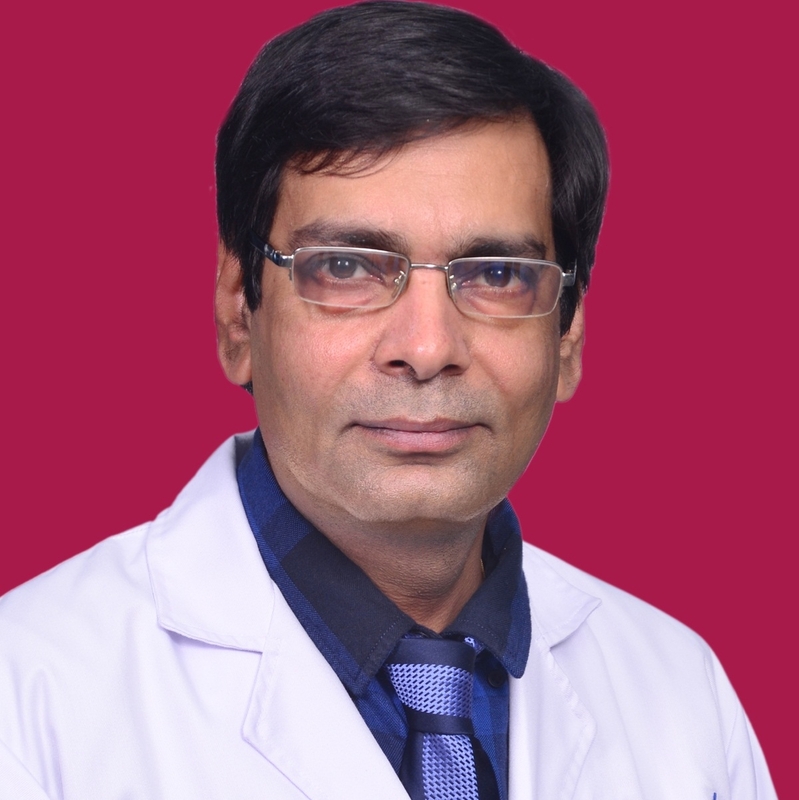 Dr. Vikas Chopra is member of numerous Cardiology organizations and has large volumes of research to his name which Dr. Vikas Chopra has presented at various national and international conferences and journals. Dr. Vikas Chopra is one of the best doctors specialized in cardiology with 21 years of experience. Fellowship of Society of Cardiac Angiography and Interventions (FSCAI) of USA. Awarded for exceptional work in the field of Interventional Cardiology - 2000. MBBS - Christian Medical College & Hospital, Vellore, 1988. DM - Cardiology - All India Institute of Medical Sciences, New Delhi, 1996.